In the late 1940s, psychologists Leon Festinger, Stanley Schachter, and sociologist Kurt Back began to wonder how friendships form. Why do some strangers build lasting friendships, while others struggle to get past basic platitudes? Some experts, including Sigmund Freud, explained that friendship formation could be traced back to infancy, where children acquire the values, beliefs, and attitudes that would bind or separate them later in life. Festinger, Schachter and Back believed though that physical space was the key to friendship formation; that friendships are likely to develop on the basis of brief and passive contacts made going to and from home or walking about the neighborhood. In their view, it wasn’t so much that people with similar attitudes became friends, but rather that people who passed each other during the day tended to become friends and so came to adopt similar attitudes over time. The researchers devised a famous long term experiment in their students’ dormitory. They tracked how and with whom friendships formed and at the end of each semester, after students had moved into their rooms and analyzed the locations and distances respectively between those who formed friendships and those who don’t. Festinger, Schachter and Beck would confirm their assumptions: spatial proximity is the first denominator to decide if friendships form or not; attitudes are secondary. They even found that students who live close to an elevator or a staircase are more popular than those whose room is located in the dead end of an aisle, because there is a higher probability to run into others. 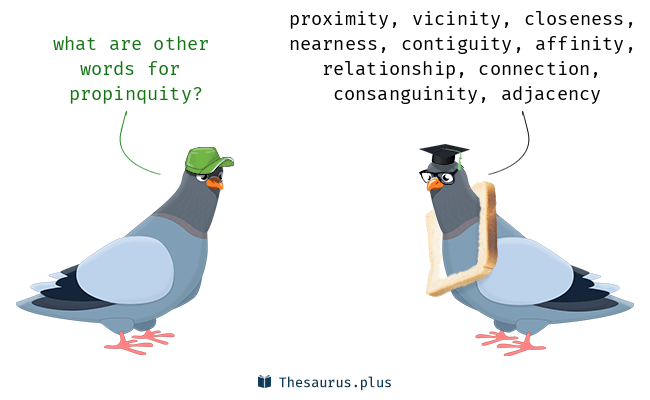 This human condition is now called propinquity. Despite the overwhelming scientific evidence that human beings need a variety of strong relationships to lead healthy and satisfied lives, modern architecture and city planning follows an economic instead of a social paradigm. Buildings are geared towards profit maximization and reflect the gradual dissolution of social entities like tribes, villages and extended families. 50% of Americans live in single households, 96% of Japanese live in cities. China and India are eager to catch up because the trajectory of industrialized nations promises GDP growth. Open and public spaces are mostly designed to show off national or municipal grandeur rather than offering opportunities for authentic interaction. Most urban areas center around a small number of attractions which are connected by traffic arteries with the suburbs, out of which one can only escape by car. We have built an environment which is detrimental to physical and mental health. If you join us in a Parrot Tree we hope that you will leave with new acquaintances or even friends, because we try to design time and space with an attitude to let bonding happen.